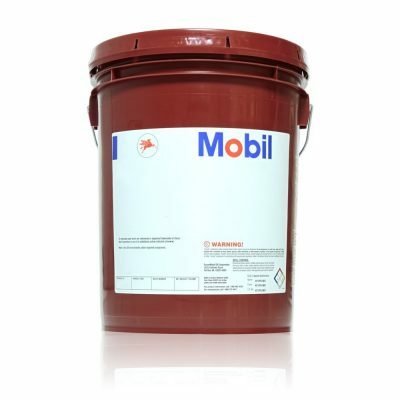 Mobilmet 420 Series products are high-performance multi-purpose cutting oils. They are chlorine-free, non-staining and non-corrosive. They are designed for light to moderate duty cutting operations and they are also suitable as machine tool lubricants and for use in light duty hydraulic systems. They are formulated from high quality base oils and select additives to provide effective machining performance in a wide variety of operations of both ferrous and non-ferrous metals. The oils are light-colored and transparent so that the work area can be clearly seen at all times. The Mobilmet 420s are formulated to prevent the formation of oil mist in the vicinity of the machine tool. Mobilmet 420 Series fluids are resistant to foaming, even with excess splashing so that superior performance is provided in the machine tool lubrication system. With relatively low pour points and high viscosity indexes, they are not difficult to dispense in cold conditions and provide adequate film strength in hot-running machine tool bearings under load.